Dr. Udis is a Diplomate of the American Board of Pediatric Dentistry. She received her Bachelor of Arts degree from the University of Rochester and her Doctor of Dental Medicine degree from Temple University School of Dentistry. She completed a Pediatric Dental Residency at St. Christopher's Hospital for Children. Dr. Udis is on staff at Abington Jefferson Health and St. Christopher's Hospital for Children. Dr. Udis currently lectures on children's dental care at Abington Hospital. 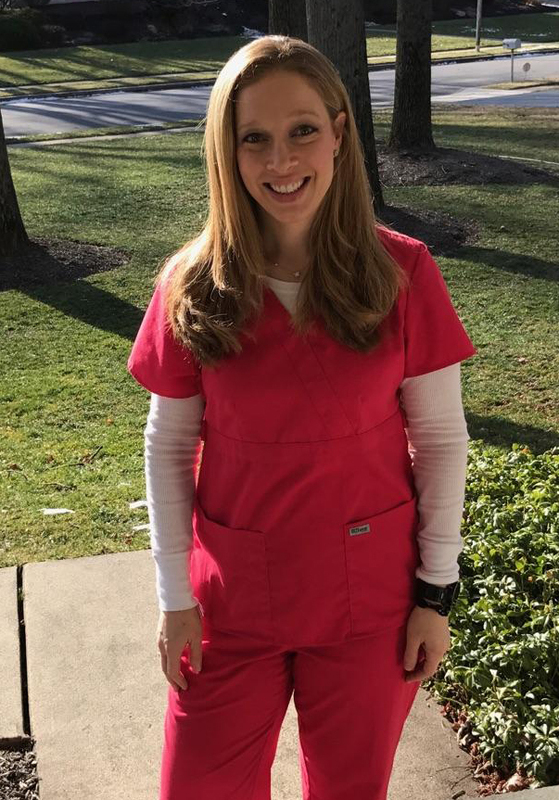 She is an active member of The American Academy of Pediatric Dentistry, The American Dental Association, The Pennsylvania Dental Association, and The Montgomery Bucks Dental Society. Dr. Udis was awarded Top Doc in 2014, 2015, 2016, 2017 from Philadelphia Magazine. Away from the office, Dr. Udis enjoys spending time with her husband and two daughters. Her hobbies include cooking, crafts, exercising, playing tennis, and water-skiing in the Poconos.